View the lastest Hino 500 Special. The Hino 500 Wide Cab is now available to buy from Imperial Hino Trucks. The new Hino 500 Wide Cab extends the Hino 500 Series from five to 12 Models and offerers the options of 16 ton GVM and upwards. 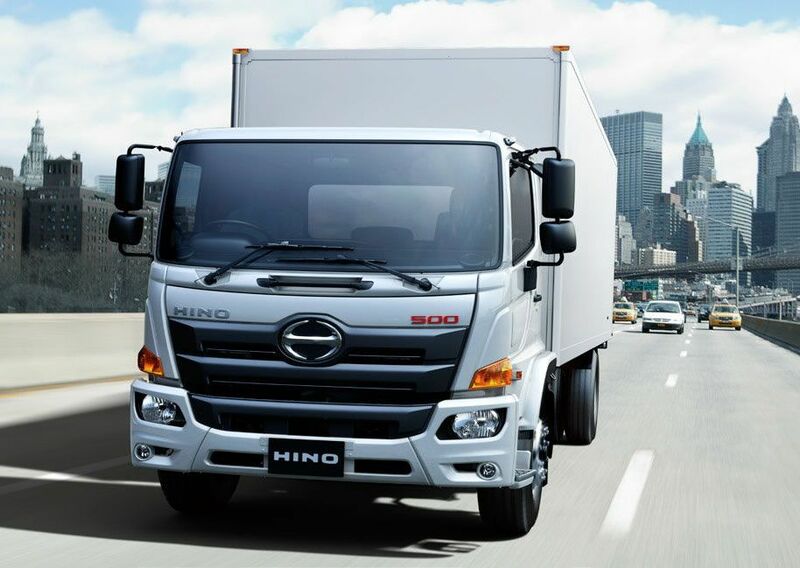 In addition to this, truck drivers will experience the improved Quality, Durability and Reliability (QDR) that the Hino 500 Trucks are already well known for.